From lens color to frame material and design, sunglasses for runners have become more technical over the years. Check out these great options designed to protect your eyes in any condition at any time of the day. 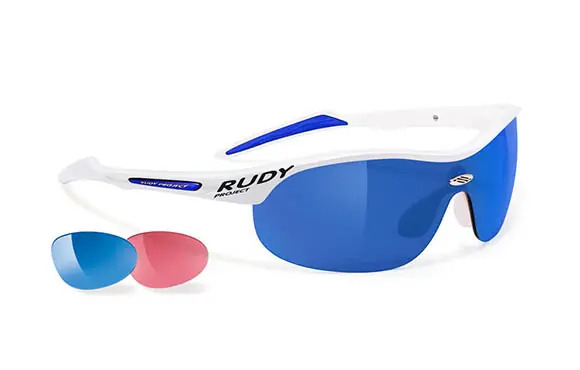 These super lightweight frames feature Rudy's non-polarized RP Optic lenses in both blue and red for those bad weather days when you just can't say no to a run. The Pivlock V2 sunglasses from Smith are large and in charge. 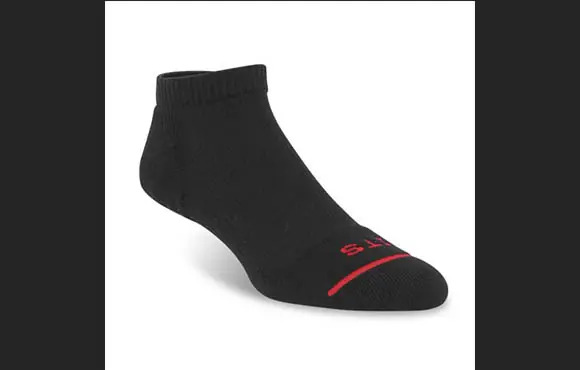 Designed for larger faces and faster speeds, this pair is perfect for picking up the pace—both on the track and in real life. The slide-on temple tips make extended wear more comfortable. For a more low-key look, these Under Armour sunglasses offer a cool and understated vibe. With polarized lenses and a sleek design, you'll find yourself in these specs from sun up to sun down. The Approach MAX sunglasses from Smith Optics offer adjustable nose pads, as well as enlarged lenses for those who desire more coverage and protection from the sun's rays. These brown lenses are appropriate for partly cloudy to sunny conditions and can help with depth perception on even the brightest of days. The Tyrant line is one of Tifosi's most popular models. The grey lenses help reduce eye fatigue and glare, while the ventilated lenses prevent fogging during wear. The Bolle Bolt features photochromic lenses that will keep your vision sharp and bright during pre- or post-sun runs or during runs in foggy conditions. Plus, the bright yellow frame color is just plain awesome. These Oakley sunglasses are perfect for the gal on the go. With polarized lenses and an attractive color, this pair will be your go-to for both long runs and errands around town. This colorful pair from Nike is self-titled the "ultimate running sunglasses". The X2 features interchangeable lenses for any weather and a lightweight and adjustable frame for customized comfort.